"The name is Kiiroitori. 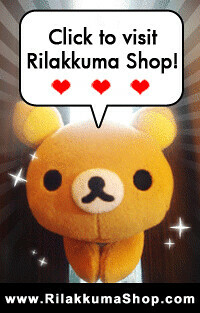 I'm the photographer for Rilakkuma Shop. This is my first appearance. I'm pleased to meet you!" Kiiroitori loves his red camera. He have been using this little red camera to take his favorite scenery, including some of our Facebook wall post photographs. As a photographer, inspiration for creative photography can sometimes be difficult. If you are having such issues, maybe Kiiroitori might be able to help you. He would usually surf the Internet for help! Here's a few photos he found on the net, which he thought is really interesting! Those are really cute photographs, aren't they? Hope that helps to inspire you a little. That's all for today. 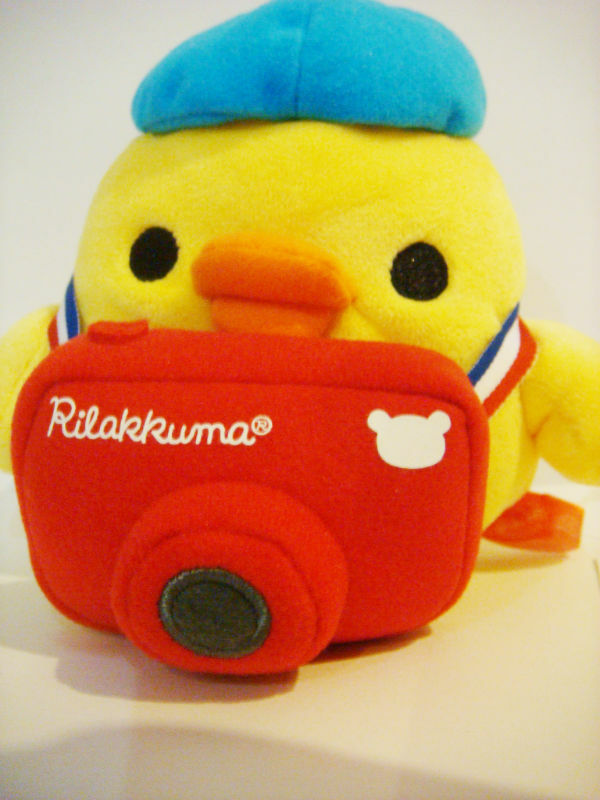 Kiiroitori is going to take some photos too! It's so cute, where can I get this?